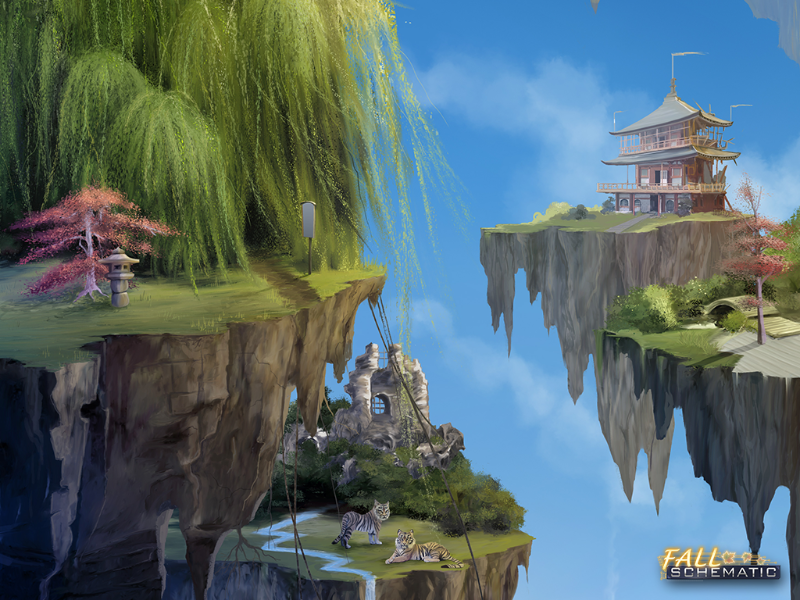 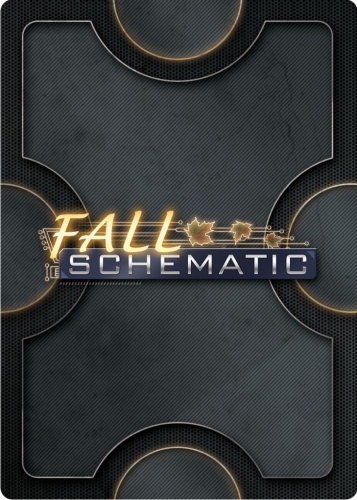 Fall Schematic is a combination of a digital role playing game for mobile and a physical cooperative card game, which work together and synergize to offer a new gaming experience. 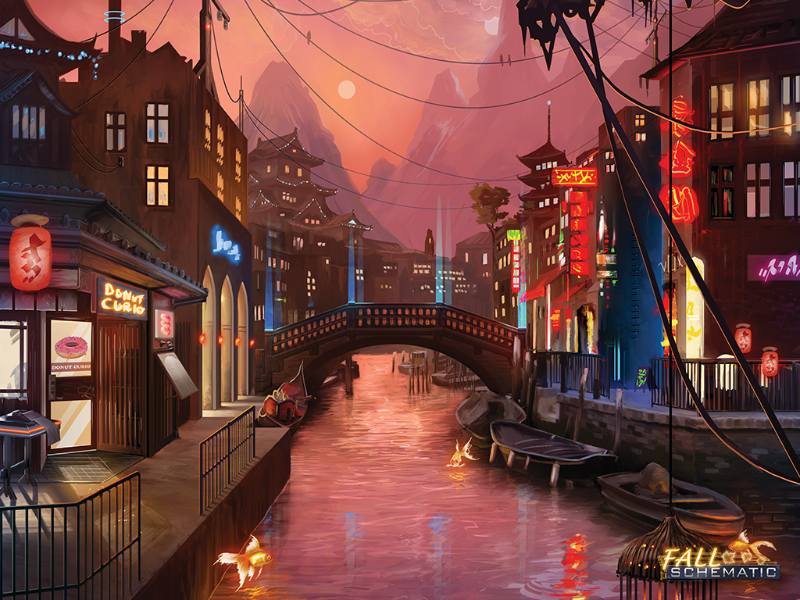 Take part in a vibrant, techpunk universe and discover the mysteries of the Autumn Network. 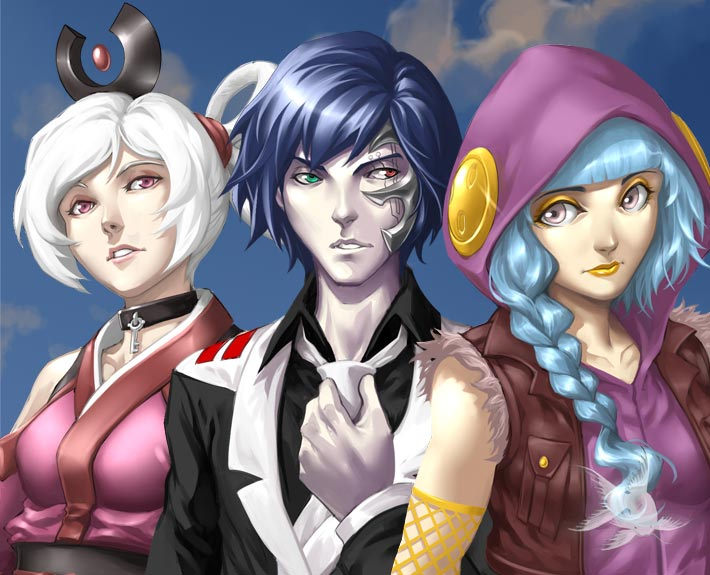 Digital RPG: Join one of four factions, recover and build SubRoutines, and assemble a custom crew to head into battle against The Glitch. 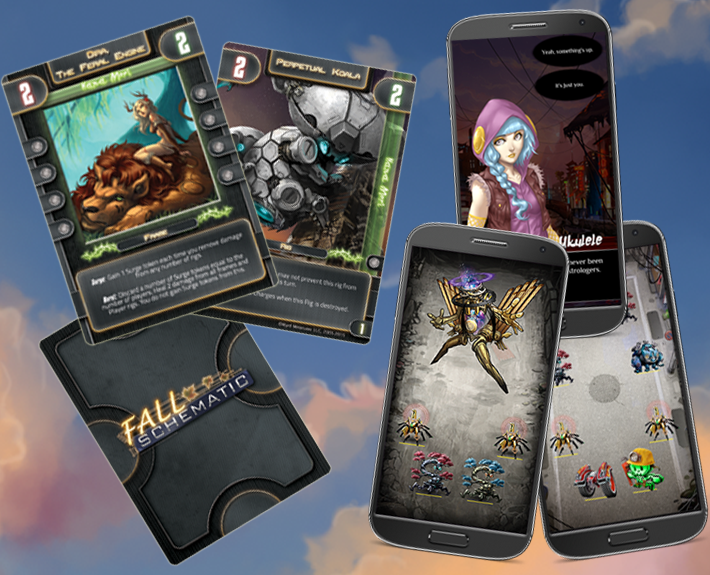 Cooperative Card Game: Summon, modified, and command an army of rigs, working alone or with allies. 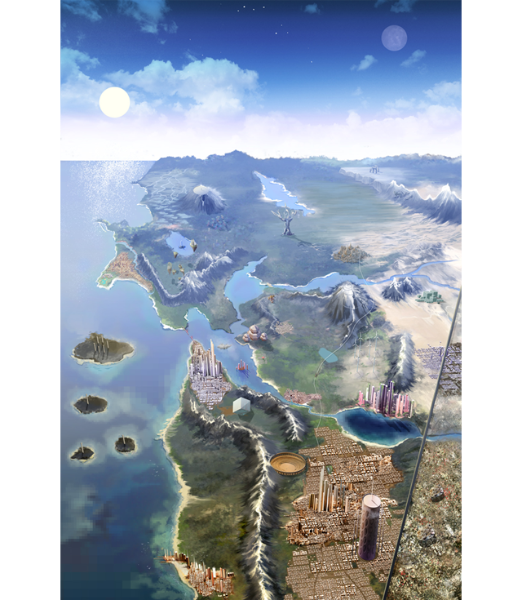 Game Syngergy: Play either game stand alone, or enjoy additional benefits by playing both, gaining more powerful cards and frames.